Andrew Belcher - Continental Underwriters, Inc. Prior to joining our team, Andrew worked through high school and college at his family’s trophy business. Under the guidance of his father and grandmother, he “cut his teeth” on business 101, but decided in the end to pursue a career in insurance and build his own name. 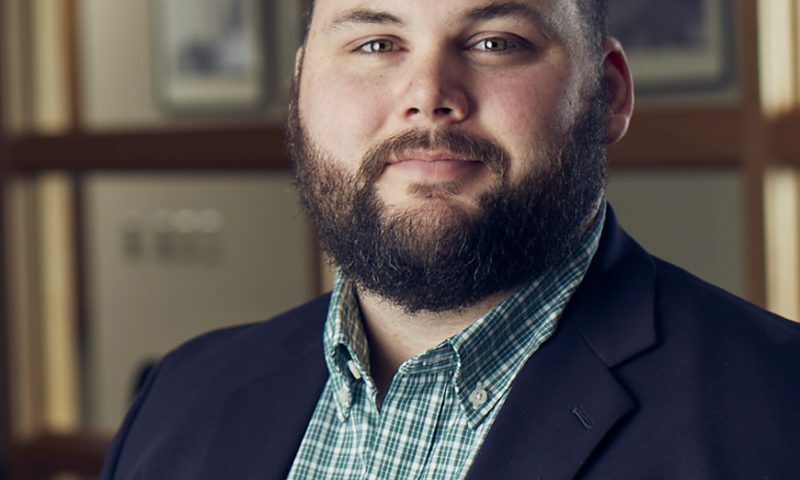 Upon receiving his Bachelor’s Degree in Finance and Risk Management from Virginia Commonwealth University, Andrew joined Continental Underwriters, Inc. as an Assistant Underwriter. Andrew has quickly become one of the best underwriters out there and has been promoted several times, now holding a role as Production Underwriting Team Leader. Andrew sees an insured’s risk and their exposures as more than what is submitted on a piece of paper. He sees how a company runs, how it grows, and what it needs to be properly protected. He learns each business and works hard to build an insurance program around the specific needs of that business and those it employs. Andrew brings a young, fresh mind to our underwriting team and an eagerness to win that we all feed off of on a daily basis! He challenges us all to work harder and smarter to ensure we are the best in the industry. Andrew is currently pursuing his Chartered Property Casualty Underwriter (CPCU) designation, and continues to learn hands-on as every day and every account we see is unique! In his spare time, Andrew lives for anything to do with sports, competition, being outdoors, and traveling with his wife and young daughter.